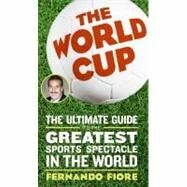 Soccer Books - Books on Sports - Sport Books: Catalog of books about your favorite sports. 2019 Soccer books on sale now. Buy your 2019 Soccer books with us today. We have many Soccer books to choose from and each purchase comes with the ease and convenience of Sportspool's online experience. We hope you find the Soccer book that is perfect for you! "A comprehensive, illustrated overview of the 2006 World Cup in soccer provides a close-up look at the top teams, the key players, a history of the event, the international rivalries, and other facts, trivia, and statistics. Original. 75,000 first printing." 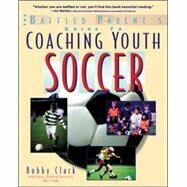 "A former professional player covers soccer thoroughly, covering the basics of offense and defense and specific plans for the first, second, and third practices. Includes a coach's checklist for self-evaluation. 90 illustrations."